Spectacular waterfront villa. 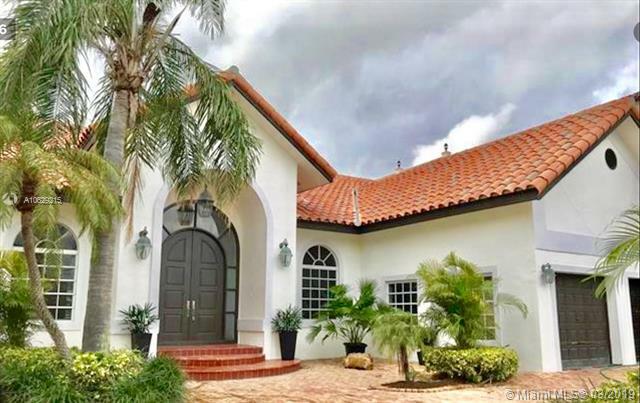 Tastefully and luxuriously renovated, this home features elegant marble floors, new modern open kitchen, 5 large bedrooms + office. Fabulous master suite on first floor. Enjoy the waterfront resort lifestyle outside the pool deck featuring salt-water pool, new seawall, dock, gorgeous landscaping, outdoor shower, outdoor speakers. Lots of privacy. Direct access to bay with no bridges. A boater ¬ø� ¬ø�� ¬ø��s paradise. 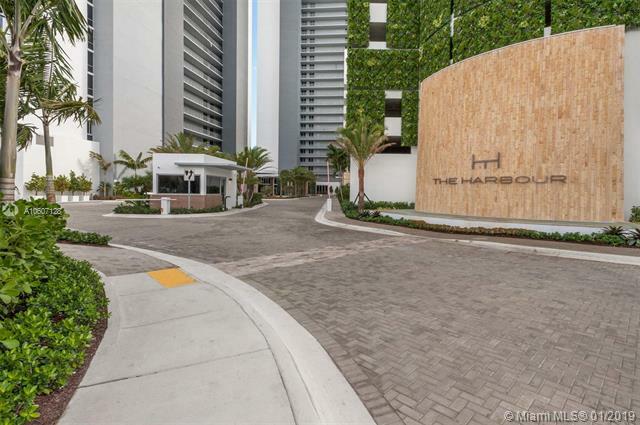 Located on a quiet street in guard-gated keystone point, you are close to shops, restaurants, beaches, bal harbour, miami beach, midtown/wynwood... The perfect oasis in miami! 3 month minimum rental. Built in 1990. 5 bedrooms 4 baths 2 car garage pool. Builder's own custom built, ocean access, waterfront home (no bridges to the bay) in prestigious island 5. Guard gated keystone point, quiet cul-de-sac street, with 77' of water frontage. Soaring 14' and 18' ceilings. Kitchen center island, large covered patio. Open, light and bright floor plan with floor to ceiling glass and high volume ceilings. A short 4 minute boat ride to the bay. Landscaping & pool service responsibility of tenant. Available after 5/31. New construction, 550sqft of lvng space added w/20' high soaring ceilings, entire home remodeled with beautiful upgrades; new roof, plumbing & electric,24' marble flooring thru out entire home,new central a/c's, new wood&granite eat-in kitchen w/stainless steel appl, new master bth/w jacuzzi tub, marble to ceiling, beautiful new paver pool deck, 75' of brand new seawall, dock & oversized boatlift for 27,000lb boat for 50' vessel ! out of water, only 3 lots off the wide bay! fantastic views! The perfect rental looking for the perfect tenants. 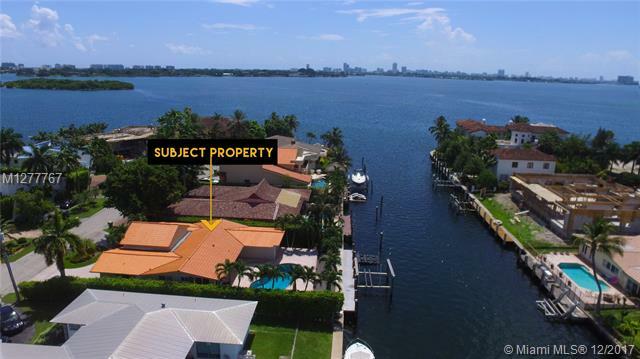 This immaculate keystone island waterfront gem has many upgrades to offer from beautifully polished marble flooring, crown molding, upgraded kitchen &bathrooms, a spacious backyard with carefully installed bricks around the heated pool. And if that wasn't enough a fully equipped tiki hut and boat lift. Plenty of space for family entertainment. Pool maintenance and landscaping included in rental. Property is a short drive to penny of shopping mall and restaurants. Prime water front location on keystone point islands. Aprox 80ft of water frontage and quick bay access. A true sense of privacy and tranquility, in a beautiful natural setting. Bright and open floor plan, upgraded/modern kitchen with top of line appliances. Jacuzzi in the second bathroom. Master bedroom open directly to pool & beautiful canal views, tiki by the pool. Up to 33 ft boat lift. This is your dream house. 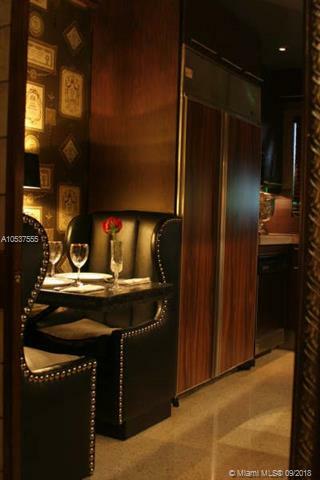 Close to shopping centers, restaurants and medical centers. You can enjoy boating, kayaking, bike riding or walking across bay harbor bridge, 1. 5 miles to get to bal harbor beach (7minute bike ride). Come! 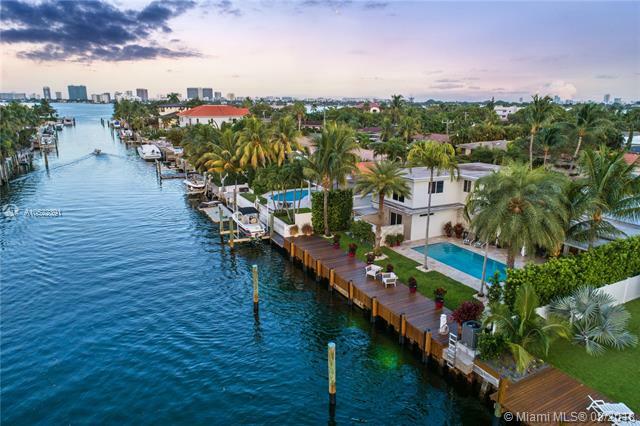 your miami waterfront life is here. The harbour is a new community, wellness sanctuary to live and relax. Stunning bay views of oleta river park. This unit featured 3 bedrooms, 3 bathrooms, 1,966 sf, top of the line appliances. Amenities include gym, spa, private aqua club for such bay-based activities as kayaking and paddle boarding, a vita course with sports facilities, and a beach club restaurant. Contemporary chic at the harbor! this residence on the 12th floor has magnificent views. On this unit, the den is converted into a 3rd bedroom, blackout shades, and a great taste of floors and very elegant, modern decoration, ready for you to move in! 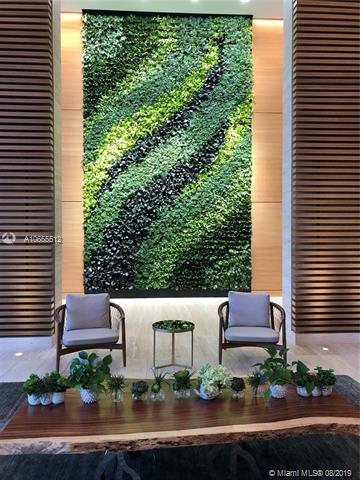 state of the art amenities including, children's playroom, soccer court, tennis, basketball, gym, sauna, spa, just to name a few. This is a must see it unit! available for a short term as well! This stunning fully furnished home has been featured in the florida design magazine for its interior decorating. The home features 2 bedrooms but can be used as a 4 bedroom. Home has a great back patio with beautiful landscaping all thru the premises. Corner home furnished. Great for the snowbirds. , and can also be rented at a higher price for short term. Beautiful spacious bright 3/2 home plus a separate guest 1/1 house. 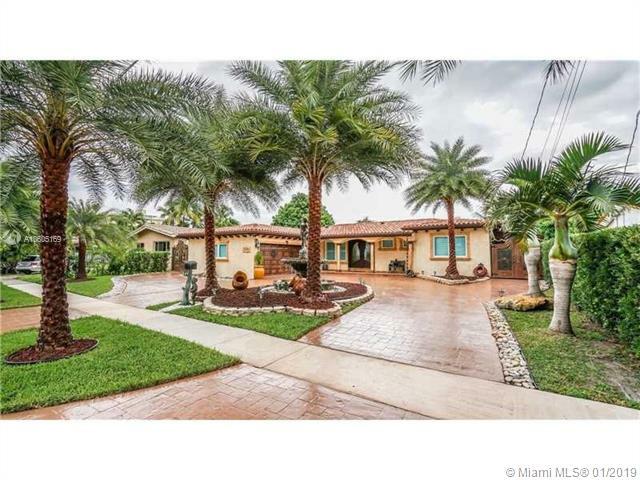 Located in the city of north miami, steps from biscayne park. The house has a family room with a fireplace in the center. 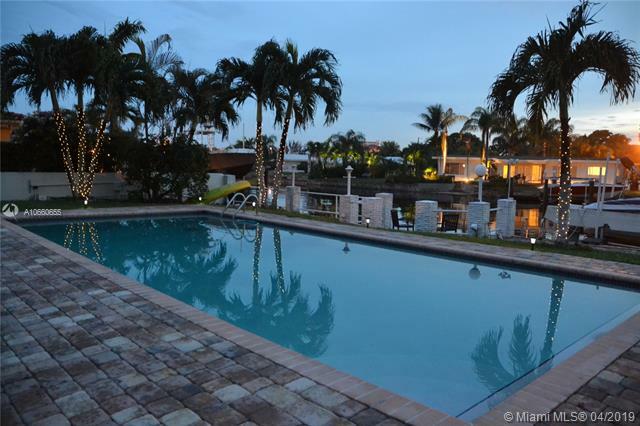 The backyard is very spacious with plenty of parking spaces in the gated lot surrounded by palm trees for more privacy. Each house has its own electric and water meters and also each house has different street numbers entrances for more privacy. Easy to show. Available and ready to move in. 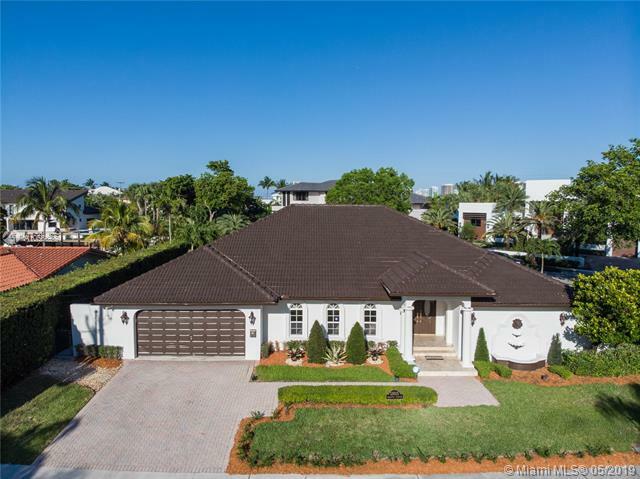 Gorgeous completely remodeled corner lot home with a modern interior carefully designed to deliver an elegant experience for its future owner. 4 bed/3bath single family has two (2) master bedrooms. All work done legally with city permits. 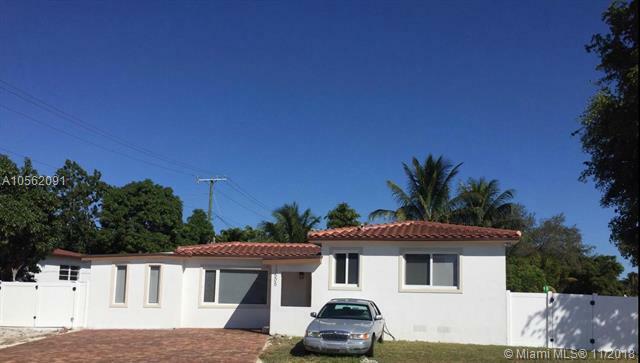 Property has new tile roof, complete new electrical, new plumbing, new a/c and ducts, new impact windows and doors, new added bathroom, new insulation and dry walls. Gourmet kitchen with new quartz countertops and european cabinets. 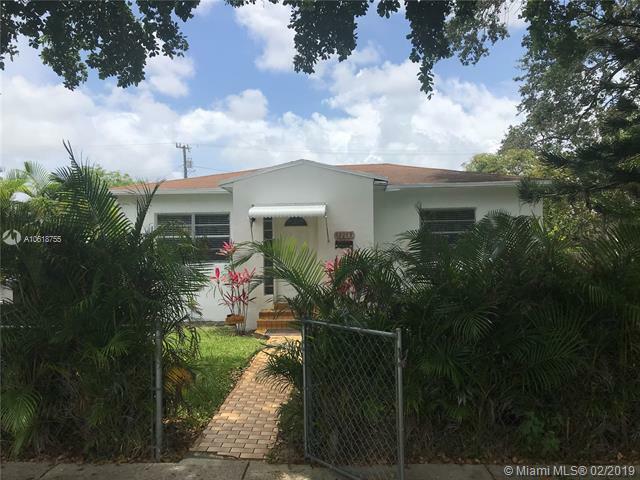 Property located in desirable, family-oriented neighborhood with close proximity to aventura, midtown, downtown and miami beach.